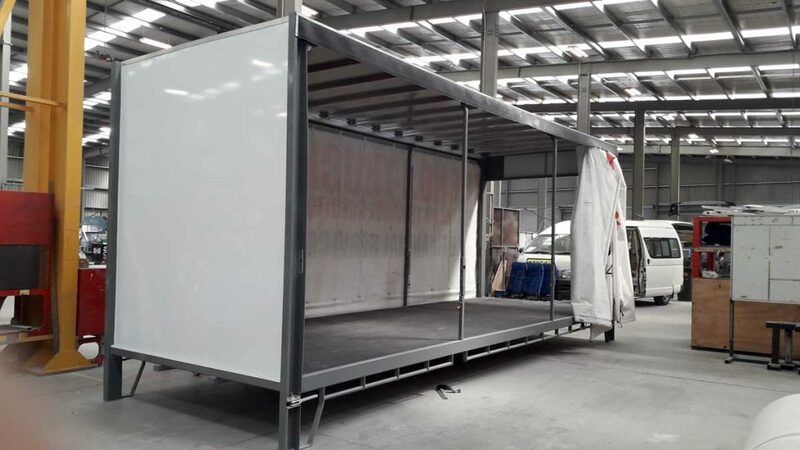 Photos are build stage as at 12 March 2019. 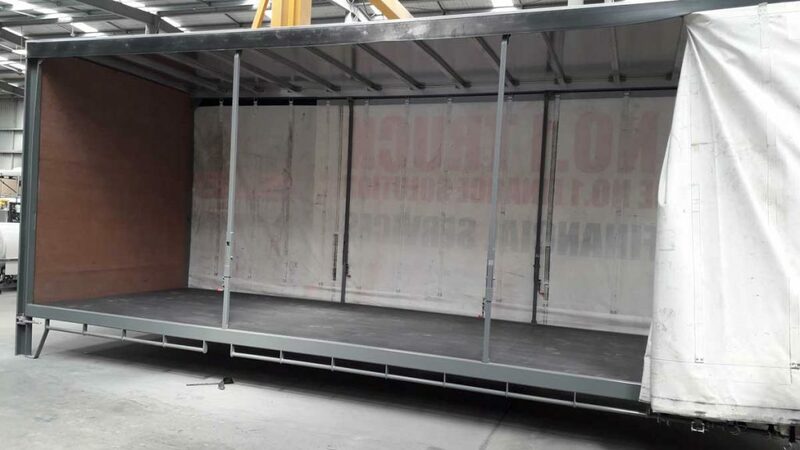 This GBV Curtainsider will be available two weeks from date of order. 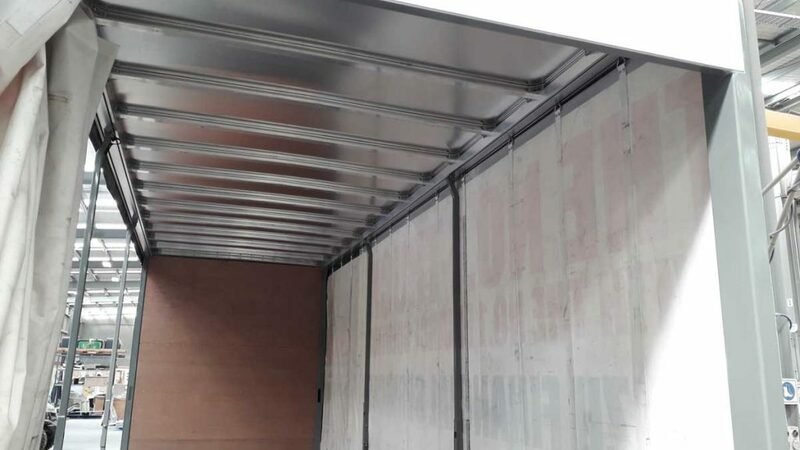 GBV Alloy curtain rails – Lighter / Stronger. Build stage as at 12 March 2019. 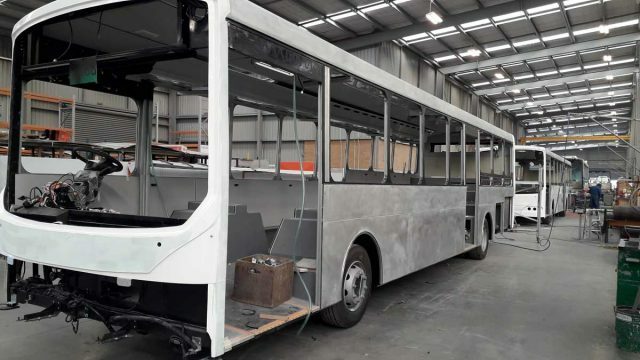 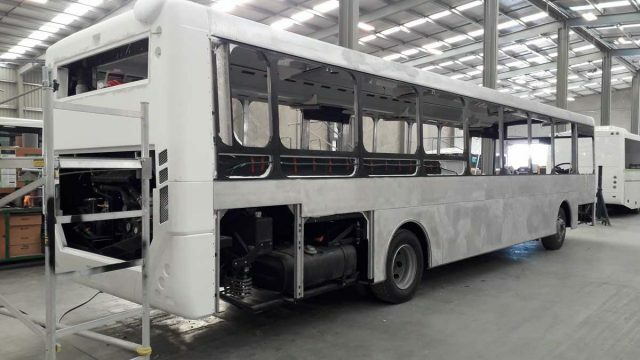 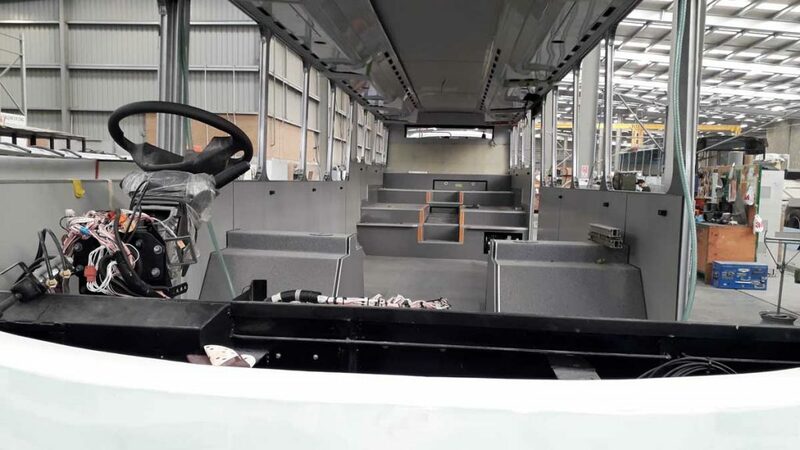 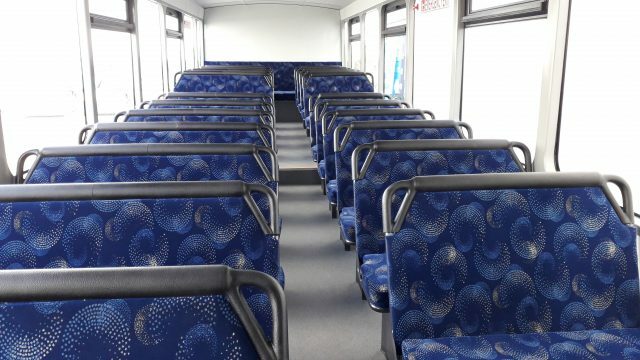 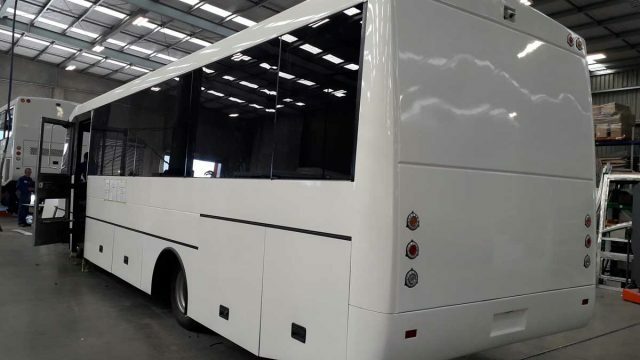 These two GBV City Buses will be available three weeks from date of order. Build stage as at 8 April 2019. 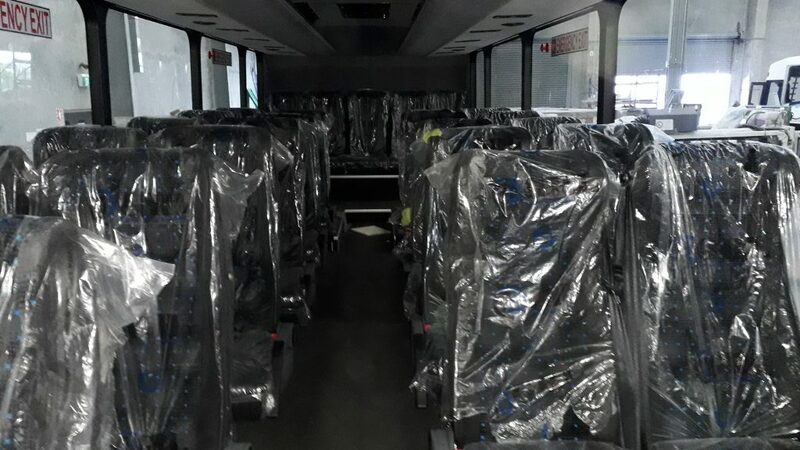 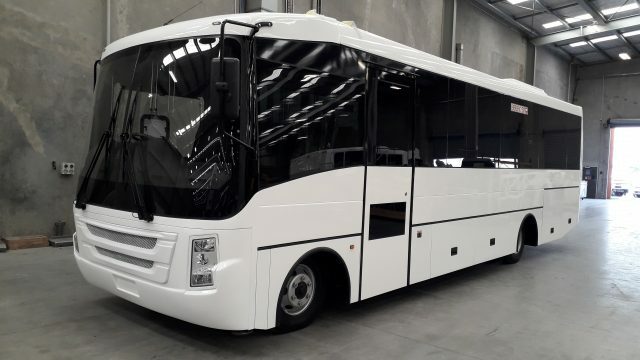 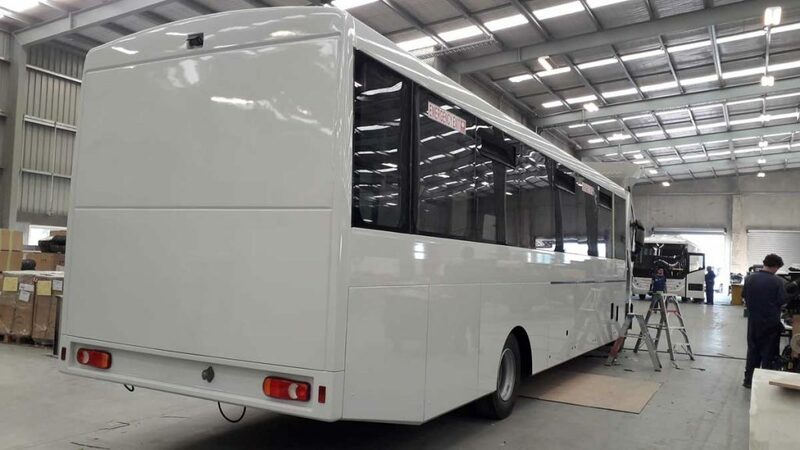 This GBV Charter Tour Coach will be available mid of April 2019. 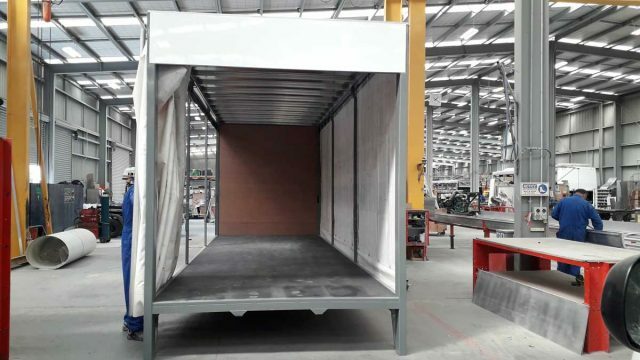 Build stage as at 8 April 2019. 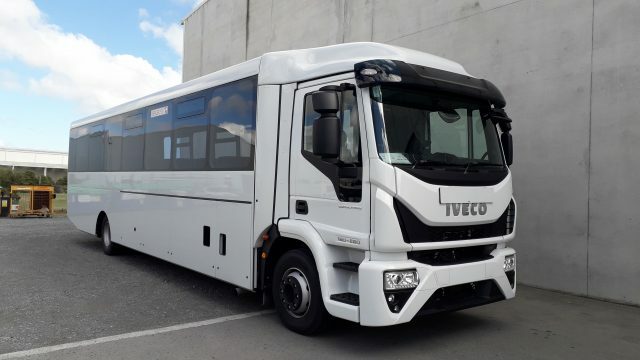 This GBV-IVECO School Bus is completed and available now.